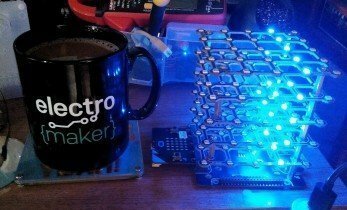 What Can You Do with an RGB LED Matrix Shield for Arduino? 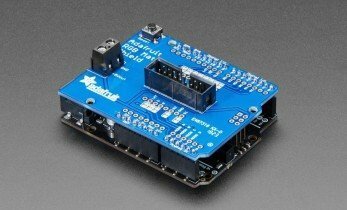 Looking for a display option for your Arduino project? Perhaps a compact LCD or an array of LEDs will do the trick, especially if you’re building something decorative. What are the Gemma M0 and CircuitPython? MicroPython has come a long way since Damien George first released his Kickstarter for the PyBoard in 2014. Originally a fork of Python 3 for microcontrollers we now have a mature Micro Python platform available for a diverse range of boards such as the BBC micro:bit, WiPy, and ESP32 and this range keeps growing. 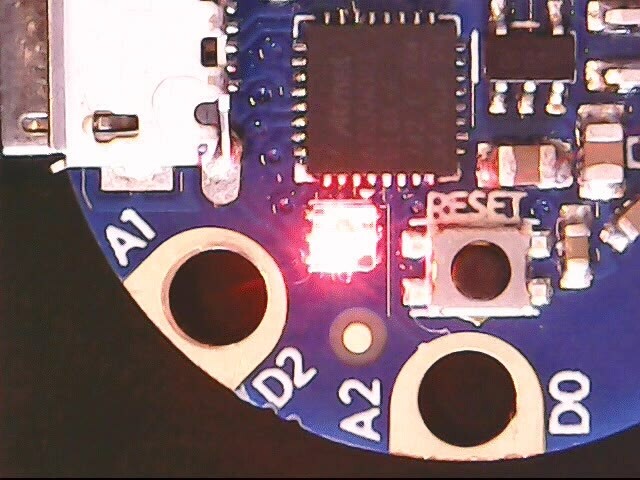 Adafruit, the American maker company has long been a supporter of the maker community, and in recent months they have released their own “fork” of the MicroPython project and it is called CircuitPython. 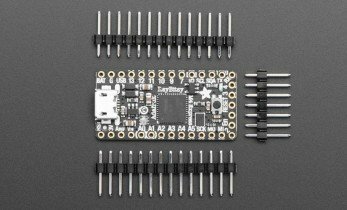 What Can You Do with an Adafruit ItsyBitsy M4 Express? 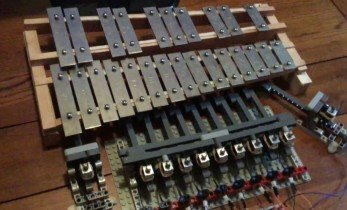 Control a Glockenspiel with Sonic Pi and Lego! 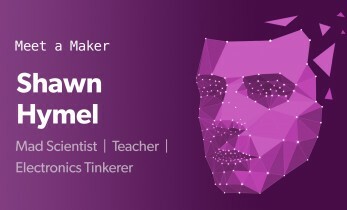 What Can You Do with an Adafruit Crickit? 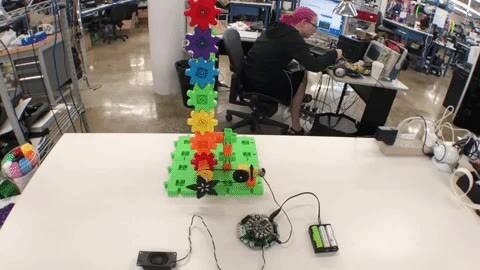 Supposedly designed to help avoid a robot apocalypse, the Creative Robotics and Interactive Construction Kit from Adafruit - Crickit for short - is an add-on for their Circuit Playground Express (CPX), an easy-to-use board with support for CircuitPython, Arduino, or (coming soon) the Microsoft MakeCode programming tool. 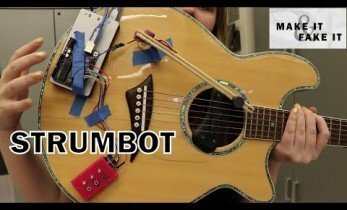 And Now.... A Guitar that Plays Itself! It’s 61 years since the production of the RCA Mark II Sound Synthesizer, an instrument dubbed “the first programmable electronic synthesizer.” It’s essentially the first device to feature automated playback; it can play itself. Track the ISS with a Raspberry Pi! Since the first module was launched in 1998, the location of the International Space Station (ISS) continues to fascinate. Stepping outside on an evening to watch its movement across the night sky imbues a sense of pride in humankind’s achievements ... but it’s not always possible to see the structure.